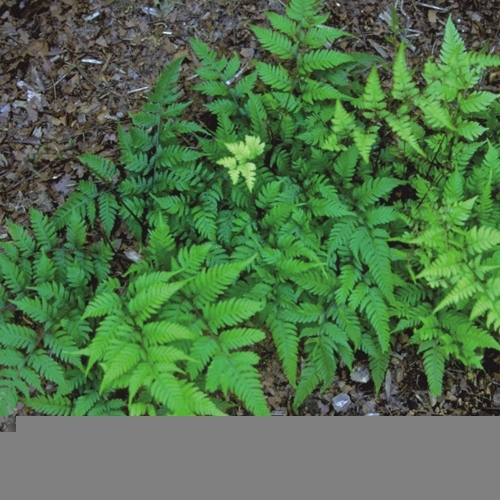 A large genus of mainly tropical and warm temperate ferns. Blechnums suitable for temperate gardens are evergreen. They prefer moist acidic soils but grow well in neutral soil. Fronds are dimorphic; the sterile fronds are quite different from the spore bearing fronds.